The purpose of the Vision-Builder Outline is to provide a simple outline that can be used to plan for organizational change, a new vision campaign, or the launch of a new ministry in the church. This is not meant as a comprehensive planning tool. 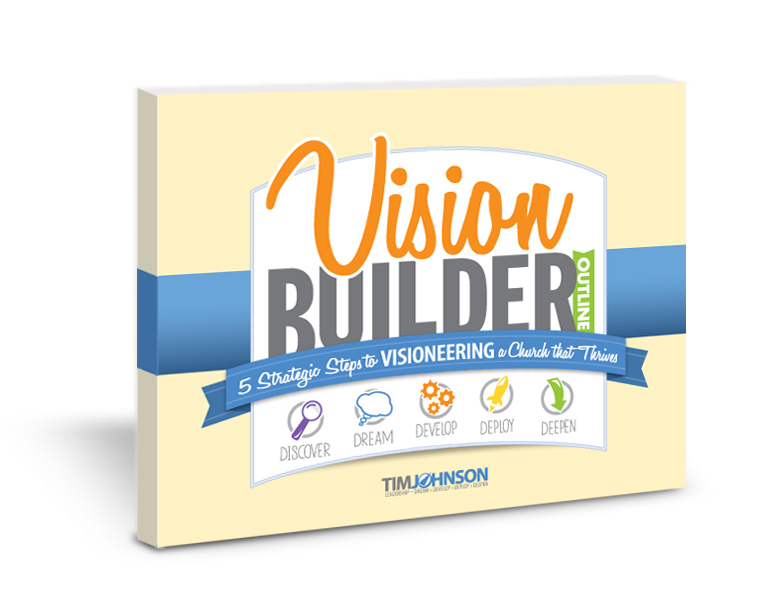 In the fall of 2016 a fully loaded Vision-Builder Toolkit that provides comprehensive strategic planning tools will be released.